Apple just announced Apple Arcade which is a game subscription service set to launch this Fall in more than 150 countries. The service will be available on iOS, macOS, and tvOS bringing more than 100 new and exclusive titles. Before moving further, I’ve seen people imply that all the games are exclusive to Apple Arcade here. 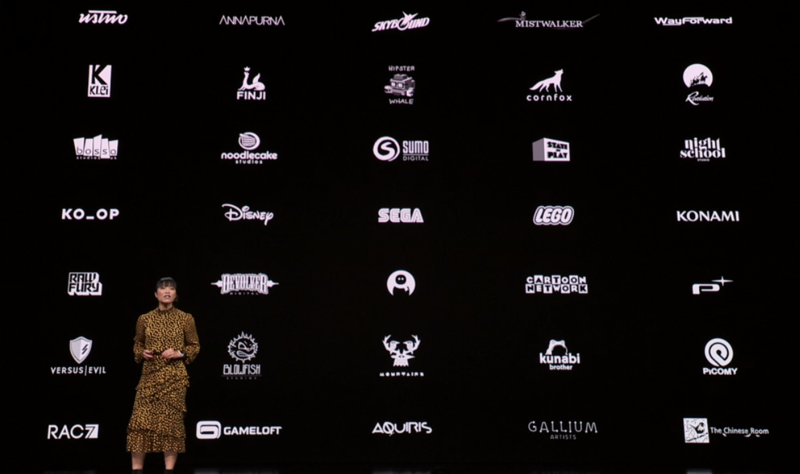 When Apple revealed 100 new and exclusive games, every game isn’t exclusive to just the Apple Arcade or Apple’s own platforms. Many will likely be on other platforms like consoles the same day they launch on Apple Arcade. One thing to note is Apple said these games will not be on any other mobile platform or in any other subscription service. The big questions right now aside from pricing and which regions this is available in, are about game ownership. We need to know if these games will still be purchaseable through the usual App Store or will they be subscription service only. My biggest takeaway in terms of the games and developers announced is that Simogo’s newest release that is one of my most anticipated games of the year will also be on my iPad. What do you think of the games announced so far and how things will end up for Google Play premium gaming? Update: Fixed and added games.